Have you ever been in a lengthy organizational discussion (staff, board, committee, etc) only to realize you are not talking about the same “issue” or problem? For whatever reason, we’re not looking at the same problem from the same perspective. 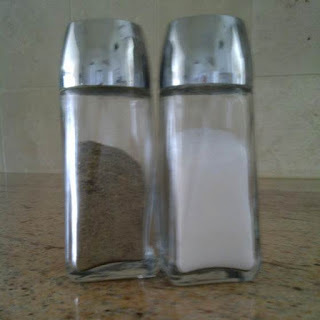 One party (the one on the right above) sees white (salt) and the other party (the one of the left) sees black (pepper). They are looking at the very same objects but from two different perspectives. 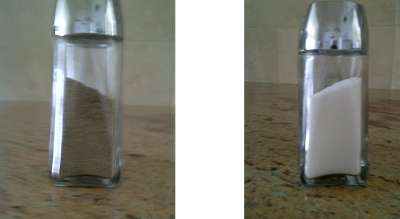 And, as a result, they see two different problems and offer two different perspectives. 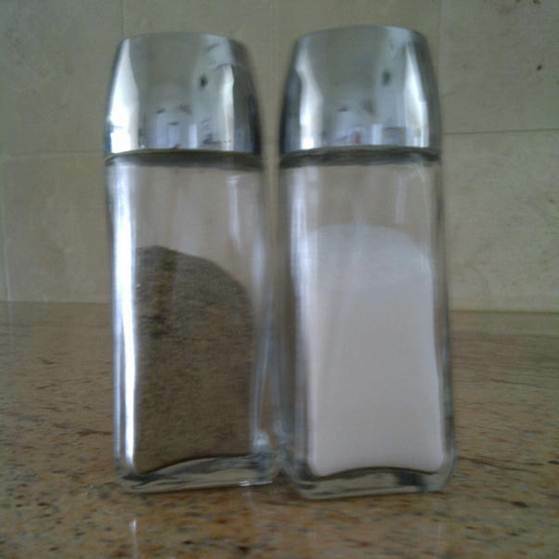 In the salt & pepper example, they need to look at them from the side view. Then, they realize that they each were seeing only one-half of the picture. As a facilitator or chief staff leader, that is our job!